It helps you to overcome physical and emotional turmoil. In meditation, it aids an understanding of how to maintain a balanced personal lifestyle and health. Promotes the analysis of all basic worldwide/universal issues, its worries, and possible solutions. Enhances knowledge in holistic medicine. Aids law enforcement. 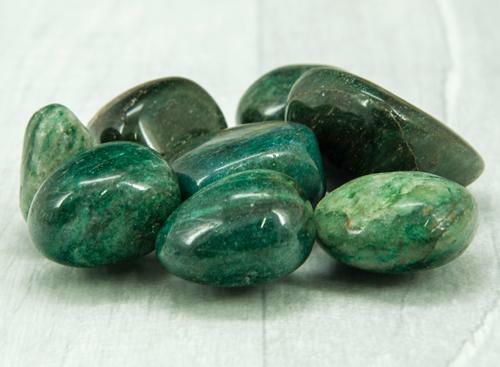 Increases the energy transfer of other minerals during healing.